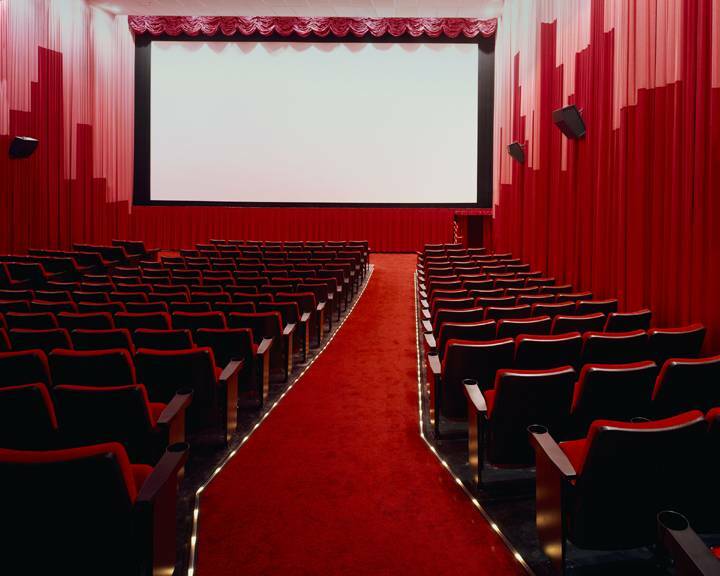 Here is a message (click on link, audio podcast, mp3, down-loadable) I preached a few weeks ago on a Sunday night on why not to attend the movie theater. I almost exclusively preach expositions of Scripture, but I leave Sunday nights to hit some topics and issues. Why a sermon on something like this? Sanctification. If Paul could spend a few chapters on the subject of meat offered unto idols, we can deal with subjects like this too. I would also like to strengthen separatists, young and old. Here are the directions and contact information. 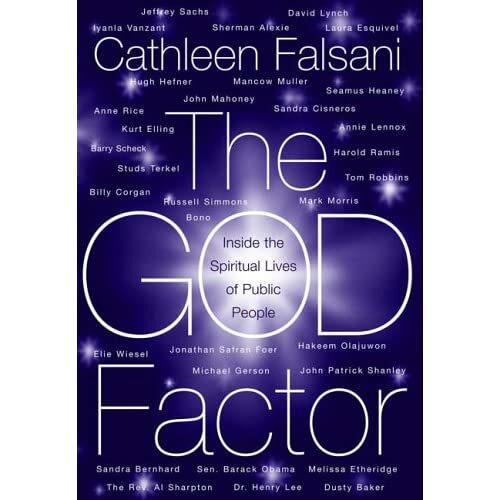 A book came out a few years ago while Senator Obama was running for Senate, called The God Factor. In it, the author, Cathleen Falsani, interviewed him about what he believed. Here is the transcript of her interview with him right from her blog. It will leave no doubt as to whether the Democrat presidential candidate is a Christian. She asks terrific questions. I had gotten down to the second line in my analysis, so I'll pick up where I left off. The Bible claims that its Spirit indwelt readers will be illumined by the Holy Spirit as they read. Shouldn't I just agree with this part and move on? Do I actually disagree with this line in the resolution? I agree with their statement. So why not move on? I ask, "Why is this line in a resolution that claims to be about "inspiration, text, and translations"? What does Holy Spirit illumination have to do with these issues? 1) The Holy Spirit will tell you what Scripture is saying even if the Words are not there. That would be a bogus application of this doctrine. I hope that isn't what they meant. 2) The Holy Spirit can help you understand when it is a translation that has words that you can't understand. I don't know why they would mean this, because that would favor the King James translation argument. I don't think this is what they meant. 3) The understanding of the Holy Spirit guiding a believer into truth today is found only in the illumination ministry of the Holy Spirit. This would be a subtle attempt to debunk the canonicity argument, that is, that the Holy Spirit will bring believers into agreement on what His Words are. Maybe they were trying to do something here. If they were, it doesn't work, because the same Holy Spirit that could canonize all 66 books can also canonize all of the Words through His leading of His people. I can't think of any other options than these three, and of them I would guess that the resolution committee was headed toward #1, but who knows? The practice of translating the Scriptures into common languages was affirmed by the practice of Jesus Christ and the practice of the New Testament Church. 1) They are saying that the modern translations are the common languages that the KJV is not, so that the modern versions are superior based on Jesus' example. 2) They are saying that Jesus used a translation that was available at that time and we can safely assume that it is the Septuagint, a Greek translation of the Hebrew Old Testament. From this they can extrapolate that Jesus endorsed a corrupt translation and so can you. Technically, I can't criticize an update of the words of a translation, as long as they are accurately translated, because that is what we have in our hands. Many changes to letters and spelling of words were made on the KJV between 1611 and 1769 and some even since. However, the KJV is modern English. It isn't middle or ancient English. We can barely read middle English---think Chaucer's Canterbury Tales in Middle English, what it was originally written in. A value of sticking with the King James version of modern English would be the standardization of the text. I really don't want to argue this one, because I think it is far from what is most important. The second one of these is where we have major problems. With all my discussions and debate with those who deny the perfect preservation of Scripture, the one Scriptural argument they offer is this one. They say that Jesus provided an example of accepting errors in Scripture. Even if Jesus did actually use the Septuagint, I believe it is quite a reach to call this an exegesis for the acceptance of an errant text. The difficulty we have here, however, is the foundational idea that Jesus was using the Septuagint. What is the trouble with this assumption? 1) The New Testament never says that Jesus was opening a translation. Never ever. That is a complete speculation on their part and then they build a doctrine on it. 2) If the only Greek Old Testament to use was the Septuagint (LXX), we know by looking at the LXX that a large chunk of the quotes of the OT attributed to Jesus do not match up with the LXX. Many do match (which I will explain later), but they don't explain why many do not match up. What was Jesus "using" when He wasn't quoting the LXX? I would hope that question would matter to the modern version supporters. 3) We have many reasons from the actual text of Scripture to believe that Jesus was not using the LXX. First, when referring to the Old Testament to His audience, Jesus used the three-fold division of the OT, which the LXX does not follow (Luke 24:44). Second, "jot" and "tittle" (Matthew 5:18) refer to Hebrew letters. The Greek does not have jots or tittles. Third, when He used the word gegraptai ("it is written," perfect tense), he was talking about exactly what was written down, not a translation. Fourth, James affirmed that the Torah was the text by which preaching was done on every Sabbath in every town of Judea, and elsewhere, in the synagogue (Acts 15:21). Fourth, Jesus was talking to a Jewish audience, who knew Hebrew. He didn't need to translate for Jews. 4) If Jesus quoted the LXX, He would have been endorsing a corrupt text, which clashes with all of the teaching throughout Scripture on a pure and perfect Bible. If there is another legitimate or viable explanation for why the LXX and the quotes of Jesus match up, we should look for it, based on a biblical presupposition of the purity of Scripture. Seeing that God preserved His Words in the Hebrew and that the Septuagint is a corrupt text (even by the testimony of the conservative textual critics), what should be our understanding of the apparent differences between the OT text and its quotations in the New? 1) The reader stood, received the scroll, and opened it (vv. 16-17). 2) The reader read the OT Scripture and then gave his running interpretation or Targum of the passage at hand (vv. 17b-19). 3) The reader rolled up the scroll, handed it back, and sat down (v. 20). 4) The reader preached his sermon or word of exhortation (cf. 21 ff.). This synopsis of these aforementioned biblical texts reveals foundation knowledge about the NT Christian's practice of employing the OT Scriptures in the synagogue. The main value of the LXX is its witness to an older Hebrew text than our own. But before we can reconstruct this Hebrew text we need to have a pure Greek text before us, and this we are at present far from possessing the original text has yet to be recovered. Not a verse is without its array of variant readings. 3. Why do some of the LXX translations of the Hebrew match up with the NT quotations of Jesus. If there were an LXX in the first century, rather than Jesus quoting from it, for which we have absolutely no evidence, the more likely occurrence, also giving respect to a high view of inspiration and preservation, is that Christians who did some of the translation work took the Words of Jesus and out of respect for Him used the words for translation. This is a position posited in Invitation to the Septuagint by Karen H. Jobes and Moises Silva, a standard work on the Septuagint. We have good reasons to reject the theory that Jesus quoted the Septuagint, ones that will allow us to fit the presuppositional truth of an inerrant Bible.